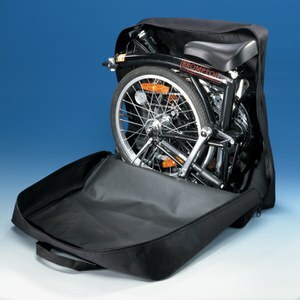 Sometimes you need to get somewhere to cycle, and you can't just simply cycle there. 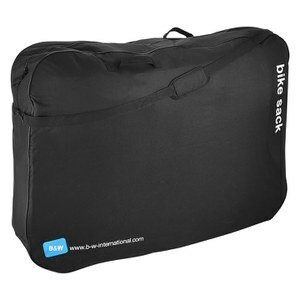 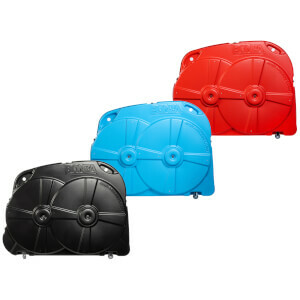 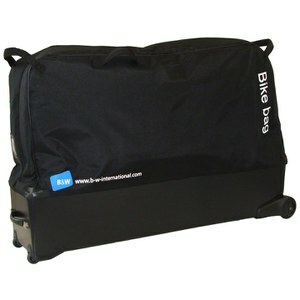 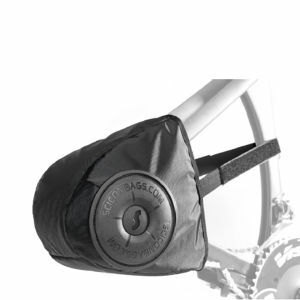 Bike Bags and Bike Boxes gives you total peace of mind, when you may have to take a train, car, plane or another mode of transport and be parted from your precious bike!. 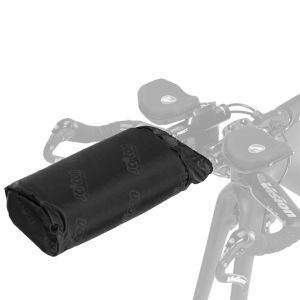 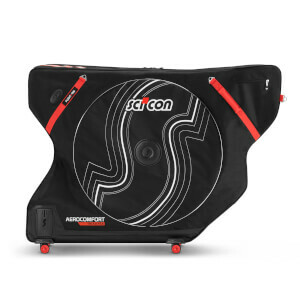 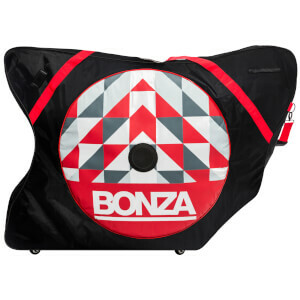 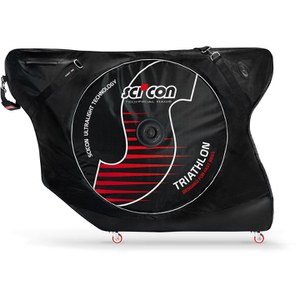 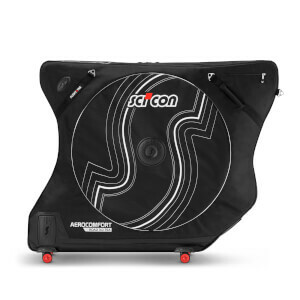 At times like these, it's important to keep your bike safely protected in a bike bag along the way, so when you arrive at your destination, whether it be Kona or the Alps, you can get straight down to the cycling. 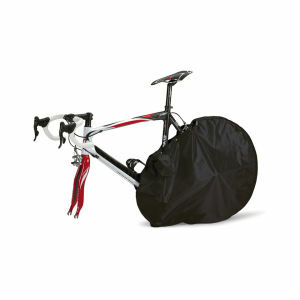 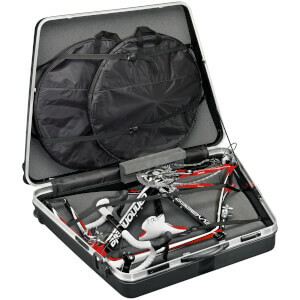 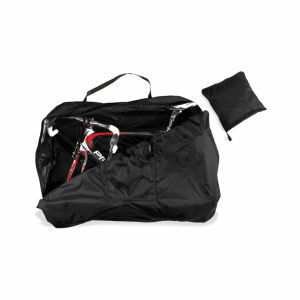 At ProBikeKit USA, our bike bags are guaranteed to get your kit there in one piece. 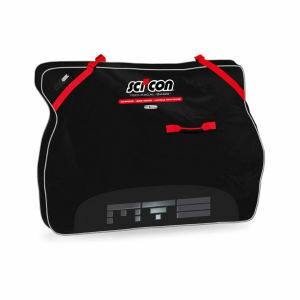 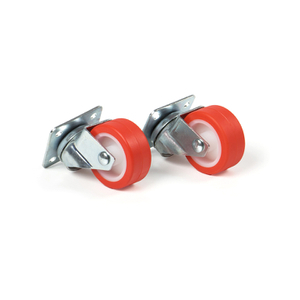 The last thing you need when on cycling vacation or big weekend away, is to be worrying about the safety of your bike. 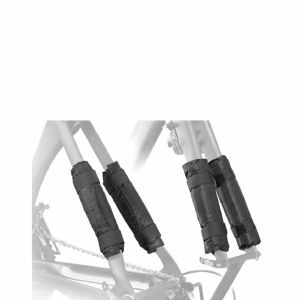 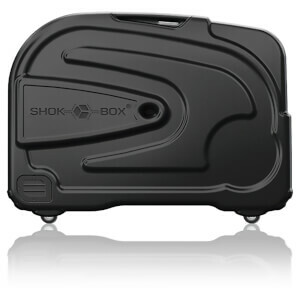 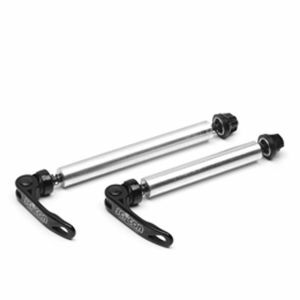 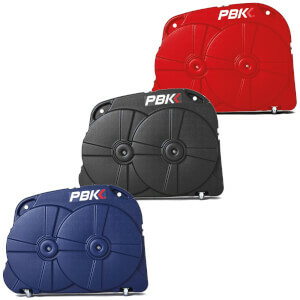 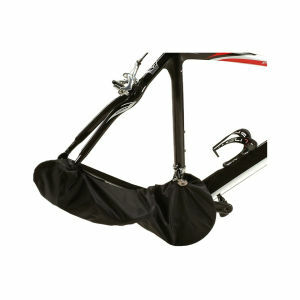 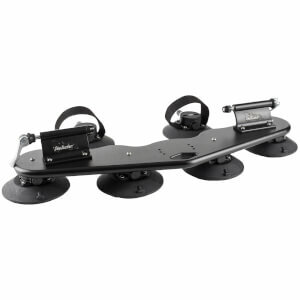 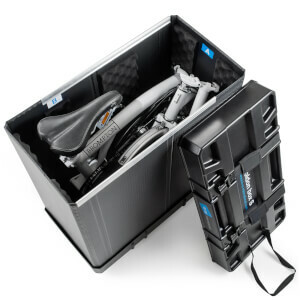 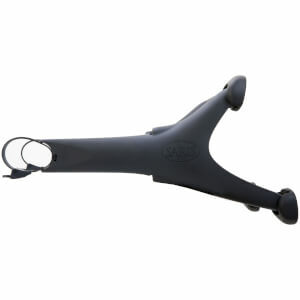 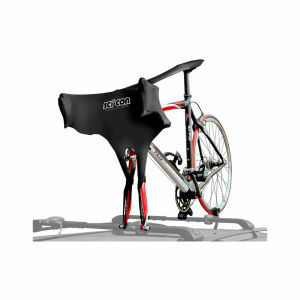 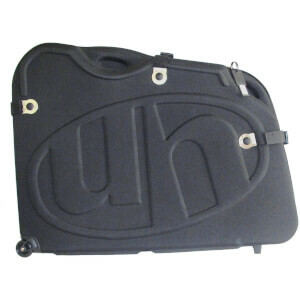 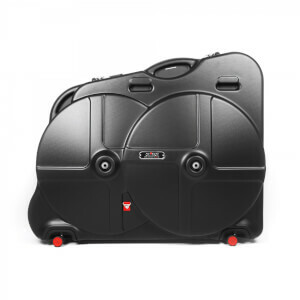 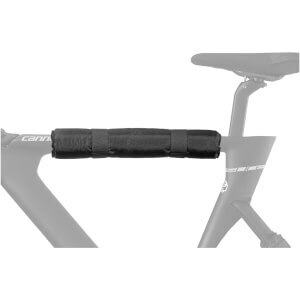 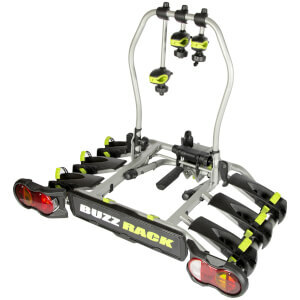 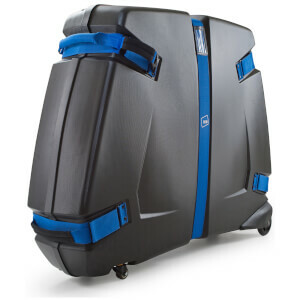 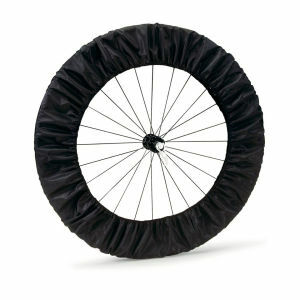 We've got you covered at ProBikeKit USA with a huge range of secure, safe bike transportation equipment.